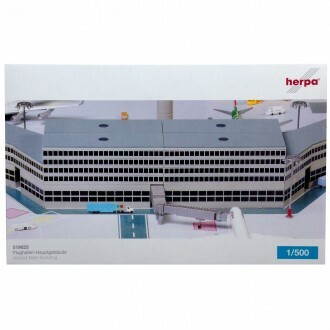 Design your own airport! 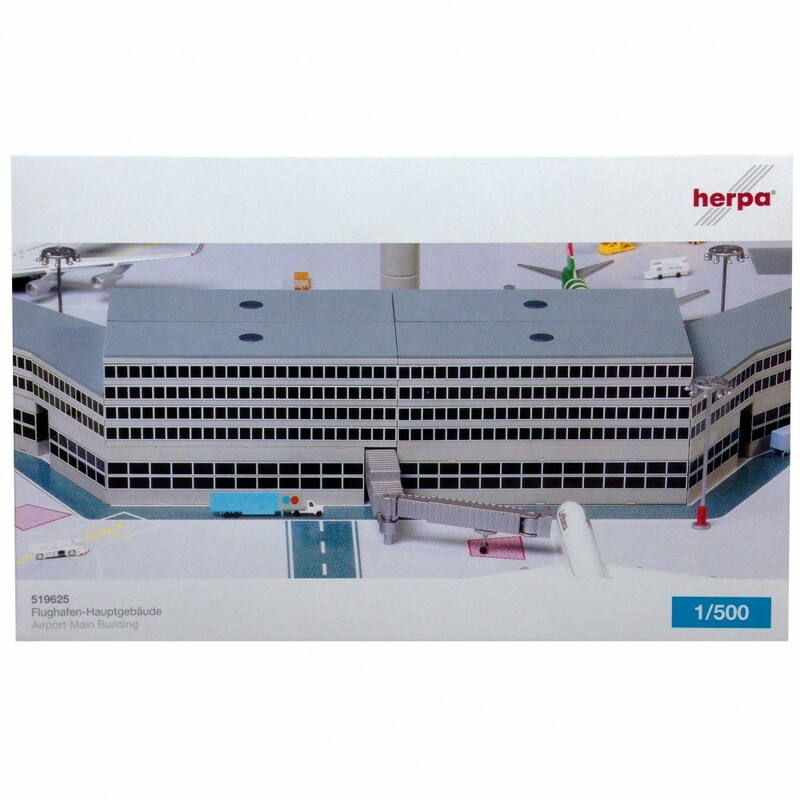 Herpa Scenix Series airport accessories offer the right equipment in the 1/500 scale - true to the original and highly detailed. 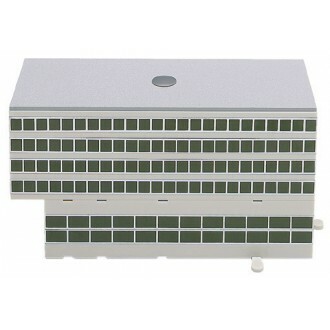 This set contains one closed departure hall and one departure hall with a recess for a gangway/jetway. The buildings are made of high quality plastic and are complete with instructions and a sheet of self adhesive Gate Numbers.